Choosing the right Realtor really does make a difference! Our experience and dedication to staying on top of the current real estate trends allows us to provide uncompromising service with a personal touch. Our clients appreciate that we are hard-working and honest. Committed to provide you with enthusiastic, honest and professional representation, we value our relationships with our clients and we build our business the old-fashioned way - we earn it! With our love of working with people and our commitment to help build a better community, our public service in Palm Springs proves our dedication to helping others. As founder of Volunteer Palm Springs and the Baristo Neighborhood Organization, David continues to work tirelessly to support local businesses and promote volunteerism in our community! 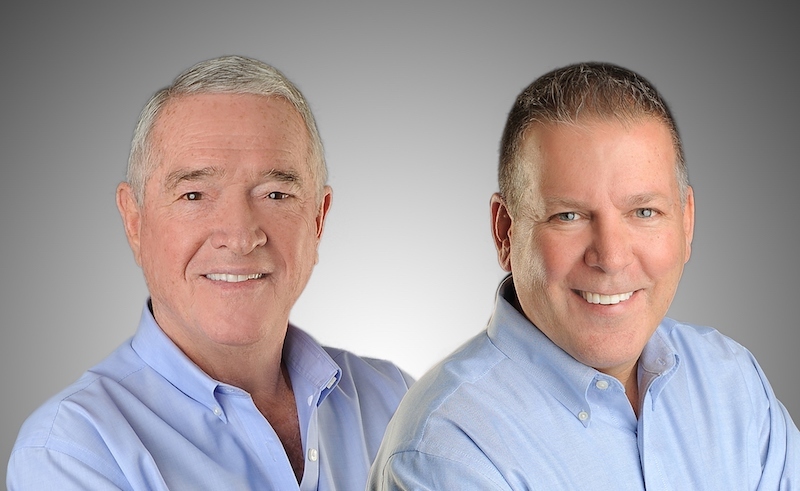 With their high energy and knowledge of the neighborhoods, David and Dale can help make your real estate transaction appear seamless and an experience you will enjoy. Whether downsizing, looking for a new home/condo or investment opportunity the Carden-Maguire Team can help guide you when making those critical choices and lifestyle changes. There is no substitute for experience. 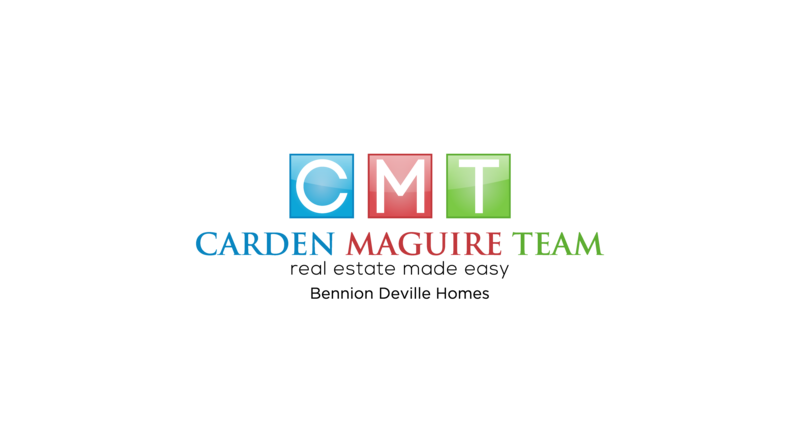 Let the Carden-Maguire Team be your resource for information. And, as always, your referrals are most appreciated.